Don’t forget to purchase your raffle tickets at Hobbysew Top Ryde on 3 April to support Eastwood Patchwork Quilters. 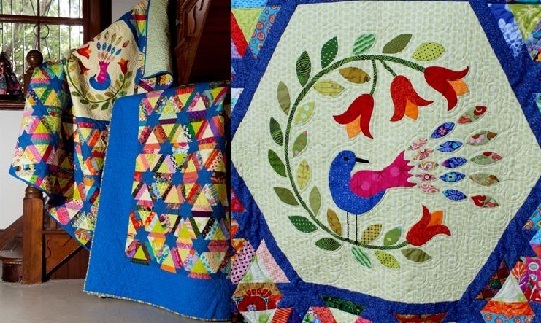 Lovely quilts to be won. First prize (on the bannister) and second prize (with blue border). Ph 9877 5067 for more info.